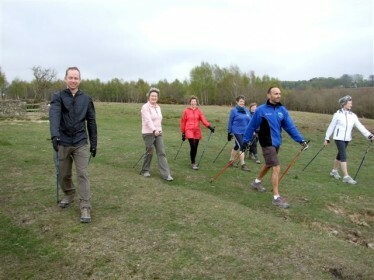 How can Nordic walking benefit our health & well-being ? Meet at 10am in Millbrook East car park on the A22. The car park is on the right at the top of the steep hill going out of Nutley towards Wych Cross. For more information about the group and how to contact the organiser to book a place, click on Ashdown Striders and scroll down to the bottom of the page. 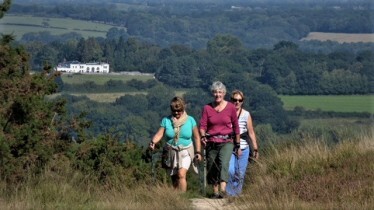 The inaugural Nordic walk takes place this Sunday 26 July. More information and how to book a place is at the bottom of the Group Walks webpage. To make an enquiry, click on the link in the ‘Ashdown Forest’ section. 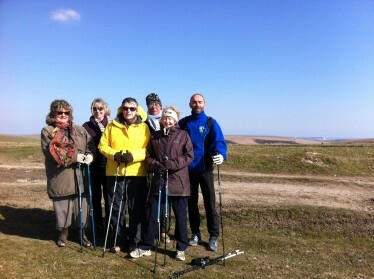 Pippa and Linda are forming Poles Apart, the second social Nordic walking group in Brighton & Hove, and now invite other competent Nordic walkers to join them for local Nordic walks they will be doing. Email Pippa Merrett to be added to the list and Pippa will email you about next walks.